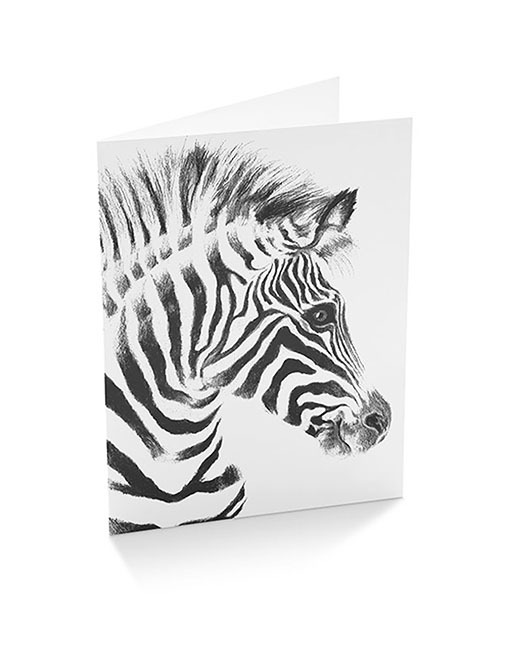 Whilst studying graphic design, I was always scribbling cute little animal illustrations, quirky jokes and cartoons in the margins of my books. So I thought why not make something that kept me entertained into a fun distraction for others. In terms of my animal illustrations I go through fads of drawing a lot of one animal like foxes or raccoons, mostly animals I imagine to have a lot of pizazz. At the moment it’s polar bears. 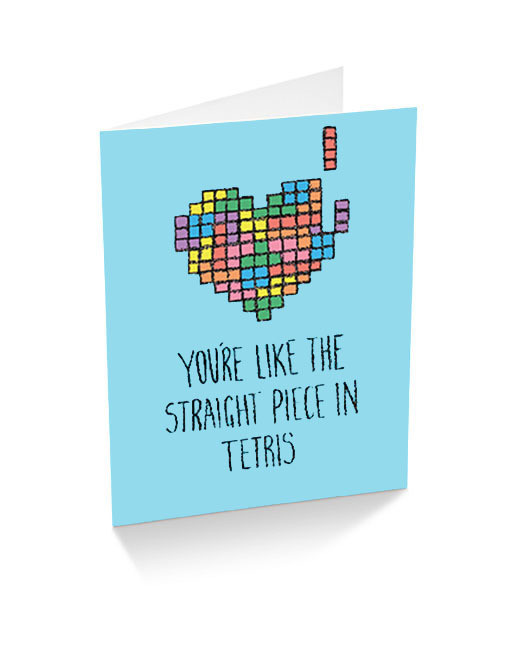 With my more comedic cards I just try and incorporate seemingly mundane things I find funny day to day. Top of my list is nature documentaries, David Attenborough can make any animal sound majestic with his smooth verbal stylings! 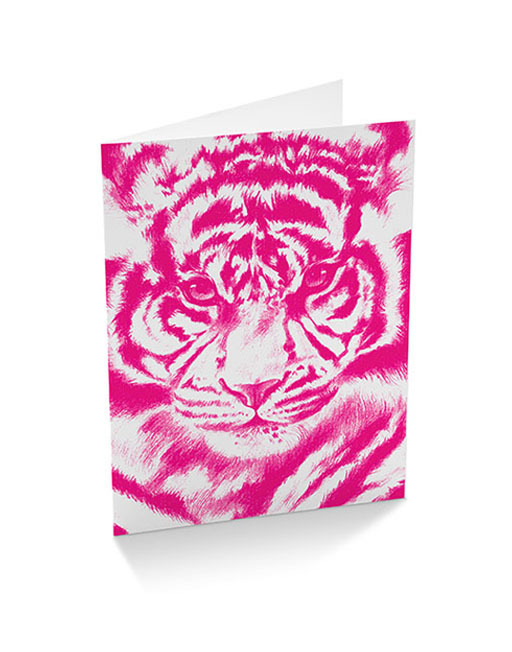 Then I try and juxtapose the little beastie with a cool accessory like a cravat, a jazzy pattern, or eye watering colour scheme. What are your ultimate dreams for Olivia York? In the next year I would love to continue attending markets and meeting new people and fellow makers. Ultimately I would love to dedicate all my time to my business, getting my online shop up and running and incorporating some stockists around Melbourne and beyond! 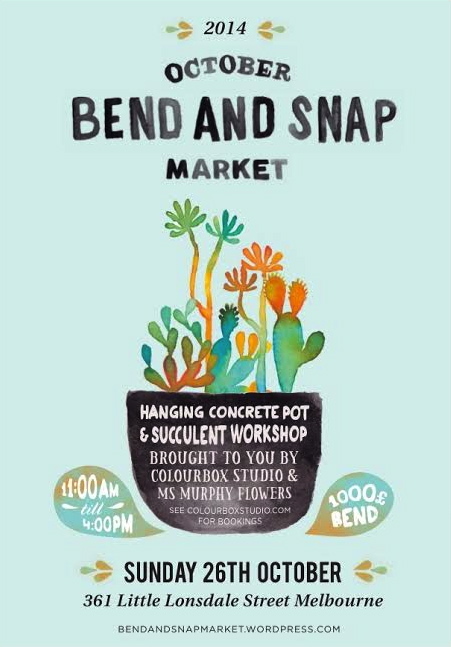 What will we find from Olivia York at our October Bend and Snap Market? As aforementioned I am big into polar bears at the moment, so they’ll be making an appearance in some cheeky early Christmas cards. 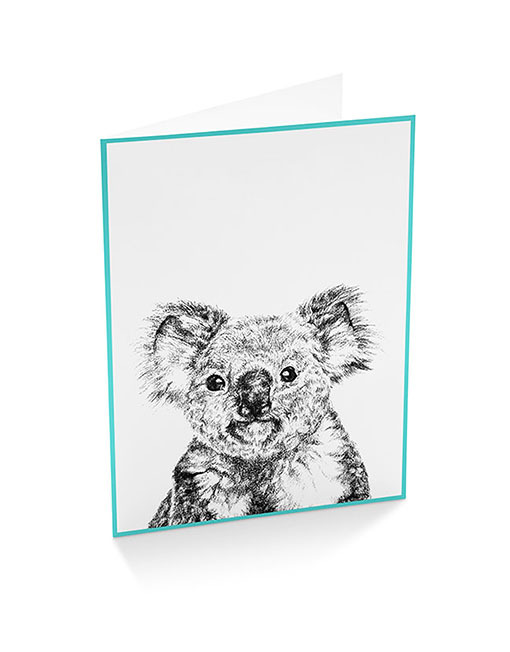 Also expect some more Aussie animals to be strutting their stuff on some cards and prints. 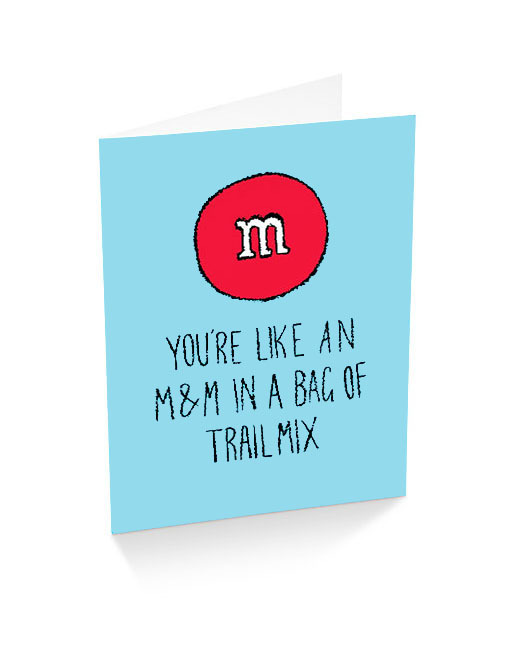 And of course let someone know you care with an odd compliment card, because nothing says I love you like “you’re like an M&M in a bag of trailmix”. Savour every single item on the delish 1000 £ Bend menu (including ALL DAY breakfast) with us and let your inspiration burst with all the wonderful wares on display from all of our darling stall holders: COLOUR BOX STUDIO, GYPSY’S SEWING BOX, EELAV MCBEE, INANNA GLOBAL THREADS, JULIAN DE LIO, KITTY & CADAVER, MAYBELLINI, ME U, MITCH ELSON, MS. MURPHY FLOWERS, PLATED IMAGE, OLIVIA YORK, RALEIGH MADE, SLATER PACE, TOM CARTOONIST, THAT DAPPER CHAP, TWIN, VCTORIA VCTORIA and YEN YEN LO.